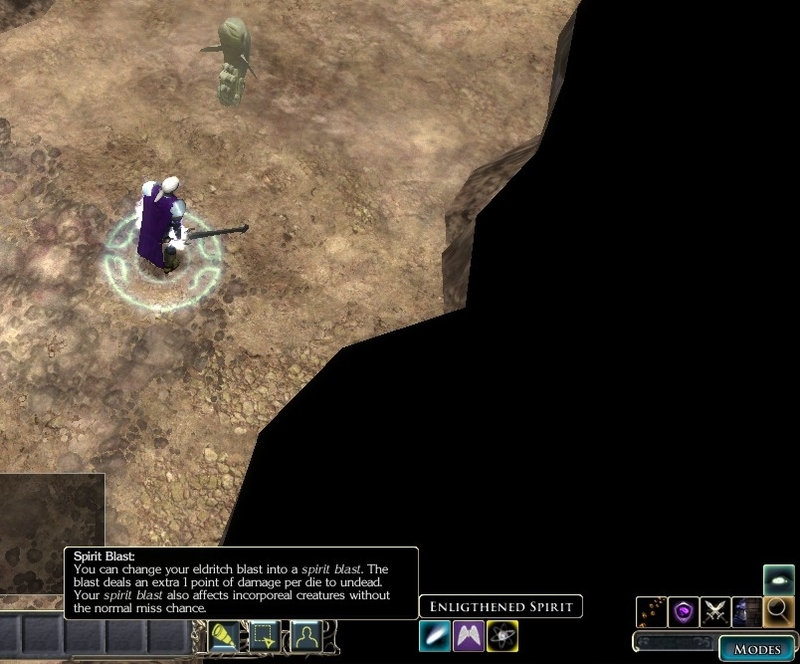 Obsidian seems to think that Half-Drow males cry too much and therefore have swollen tear glands. Here I retextured the diffuse textures and normal maps to fix this. 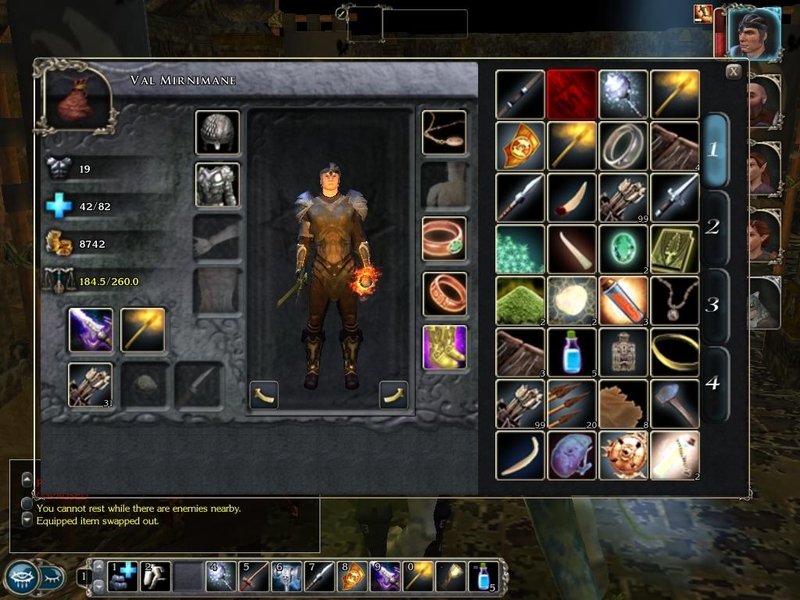 This is an MS Excel spreadsheet I'd created covering supposedly every possible crafting recipe in NWN2. 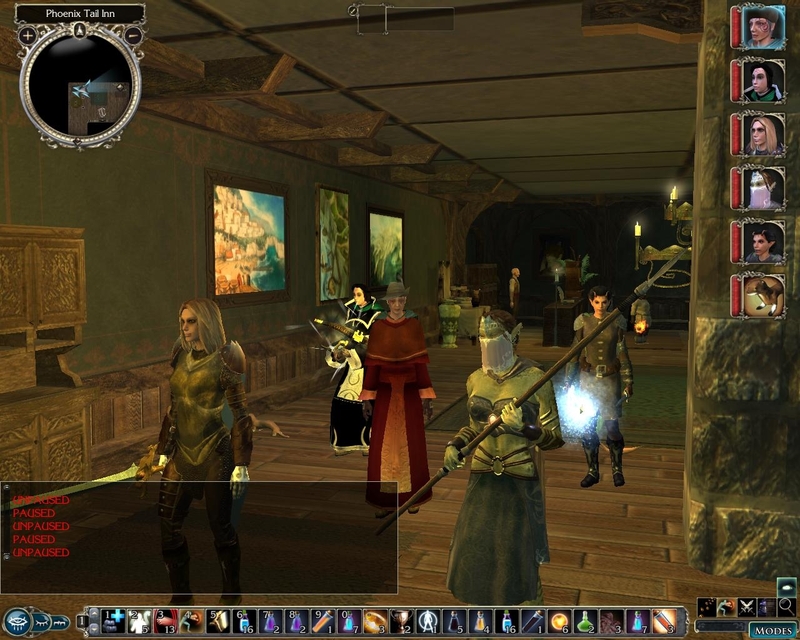 This is an edited appearance.2da with what I believe are the correct heights for the Forgotten Realms. 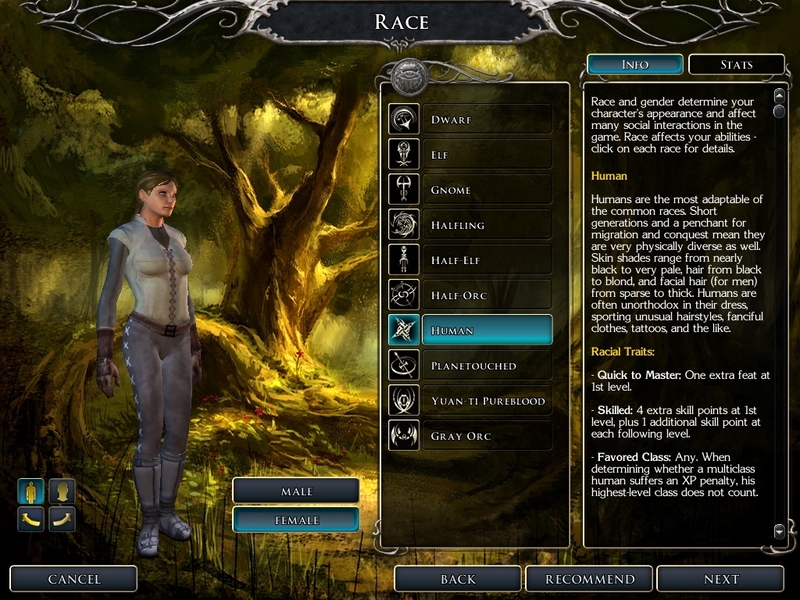 Reworkings of base classes, new prestige/base classes, feats and spell enhancements. Frustrated with the wild camera angles and controls? This is a modification of the CBC created By Kamiryn. For the Pw Higher Ground. Has all of the subraces added. First of all this is based on very little effort of my own but the work of some other great authors as detailed below. This tutorial teaches you how to implement conversations, and then goes into some of the more advanced details of creating different types of dialog conversations. 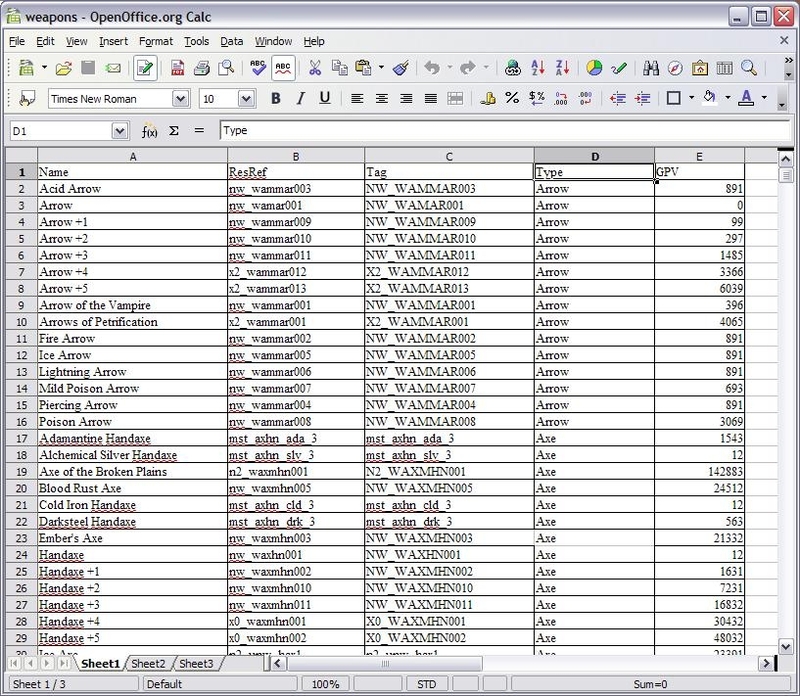 This is all of the recipes for NWN2 in an easy to sort and read XLS file format. Nothing Special, just Small and Compact. 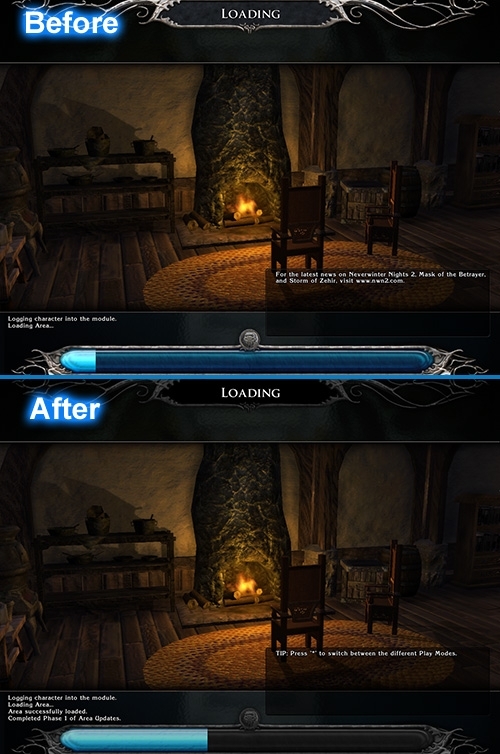 This mod changes background image in main screens such as character creation, load game, etc. , except main menu and loading screen. 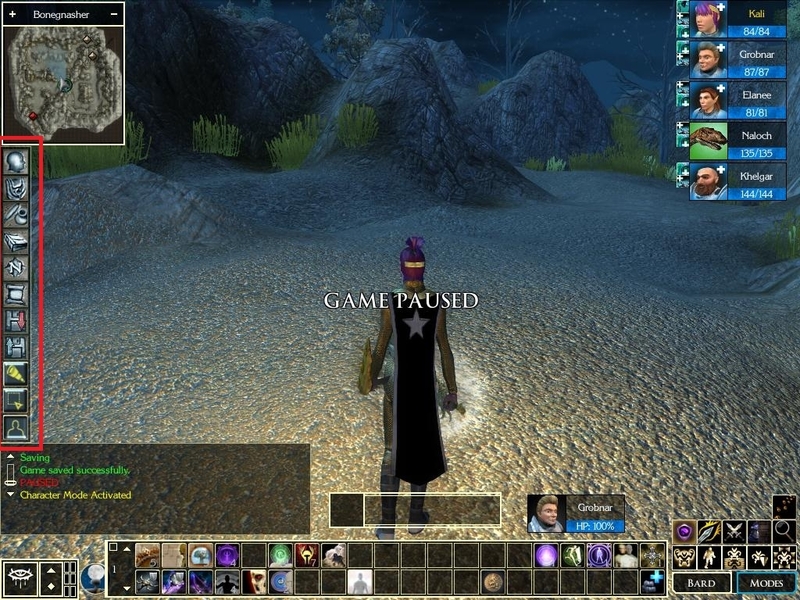 These TGA files will replace the shortcut images in SlimGui by Sliders. I was always confusing the shortcuts and wanted something a little more descriptive for me. 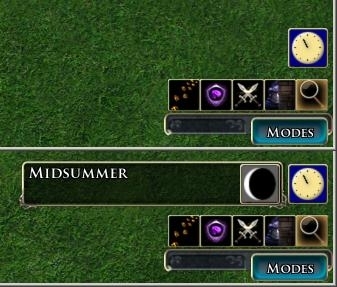 This mod changes many elements of interface to darker, more stylish look. 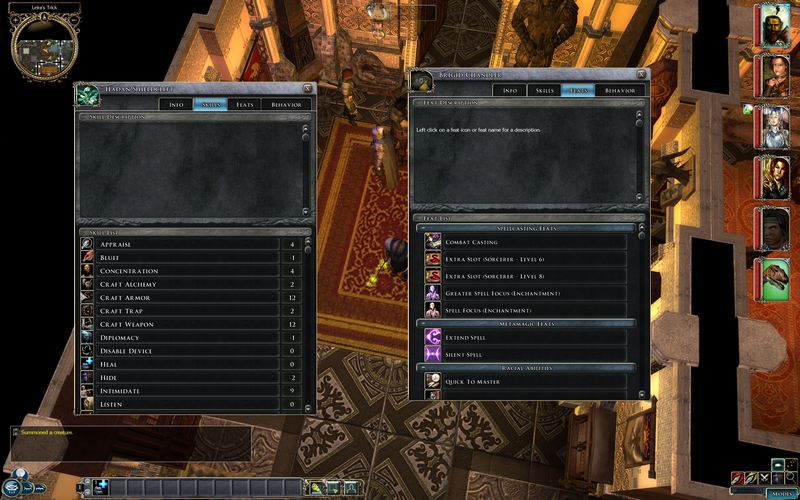 This mod is based on Charlie's UI, Companion and Monster AI 2.2, Smaller and longer partybar and Alzikar's Improved Examine window. 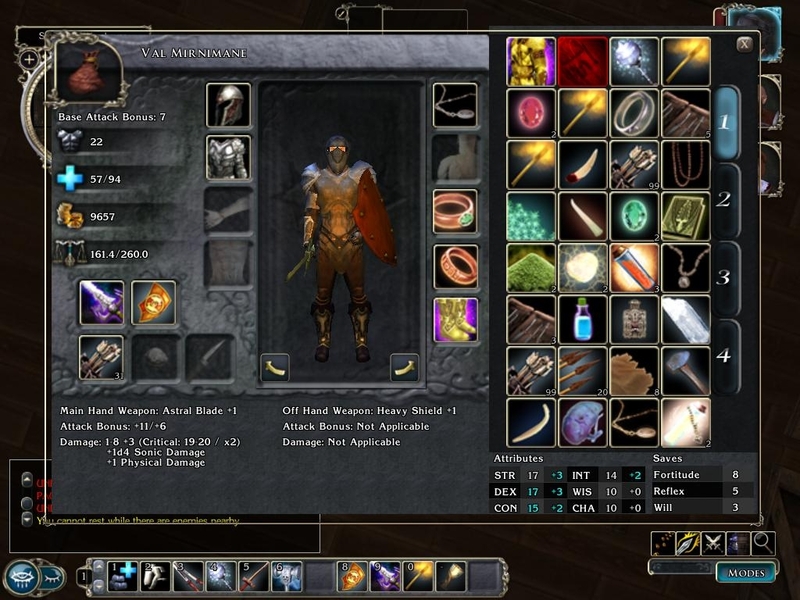 This mod alters the Character Sheet, Creature Examine Sheet, Partybar and Overland Partybar in order to support Icewind Dale 2 Portraits (210 x 330). 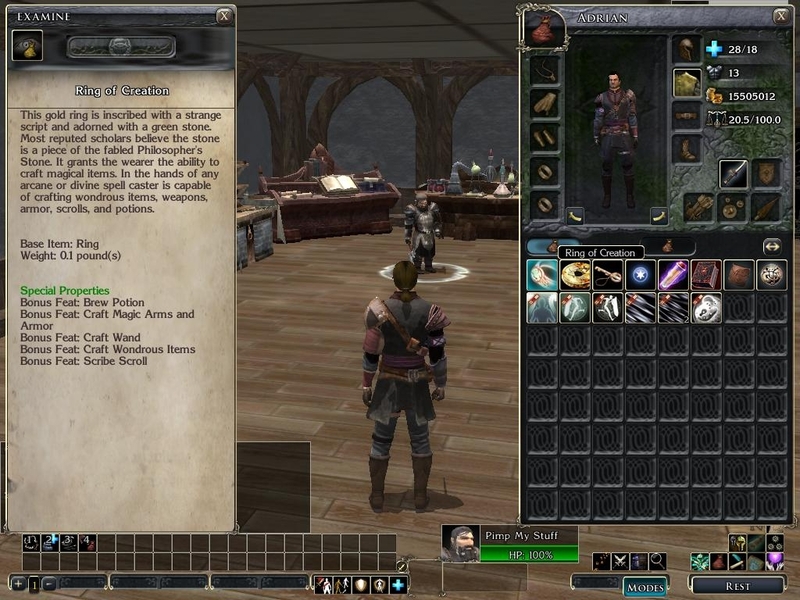 This mod alters the Character Sheet, Creature Examine Sheet, Partybar and Overland Partybar in order to support Neverwinter Nights 1 Portraits (256 x 400). 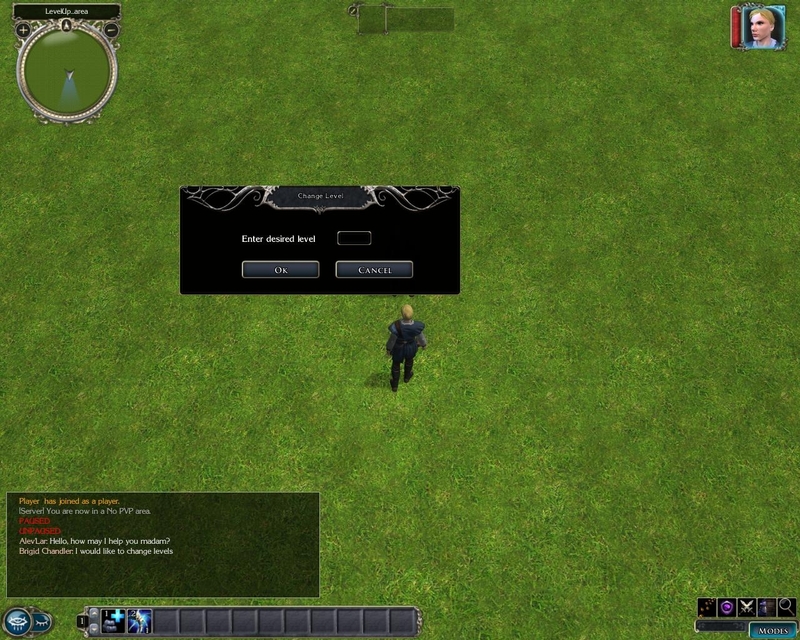 I always liked and used the separate command bar in xUI package , but i always wanted it to be in the mode bar menu... So I added it to the mode bar at the bottom. 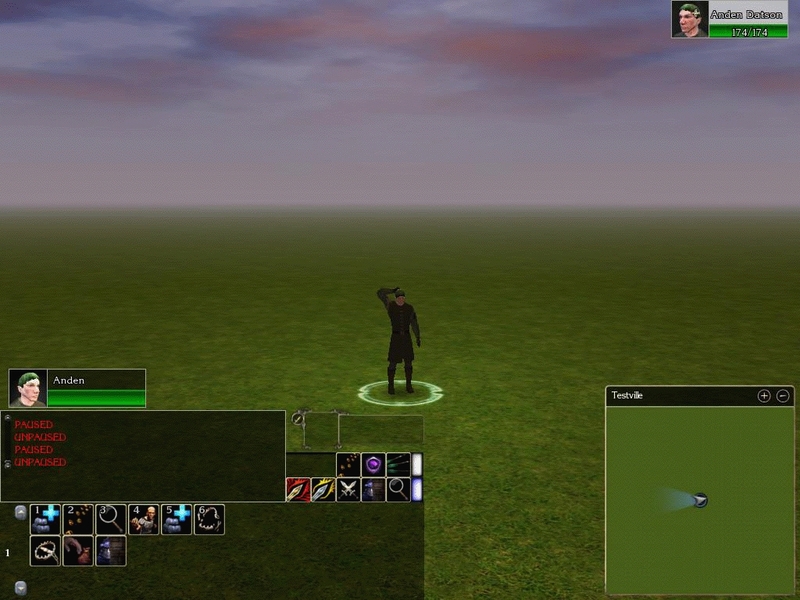 This is a small modification to the NWN2 UI that modifies the size of the Mode Bar to 2x5 instead of the default 3x5. Broken file links pulled. Only version I still had was for the original game. Sorry, I couldn't locate the versions for the x-packs. 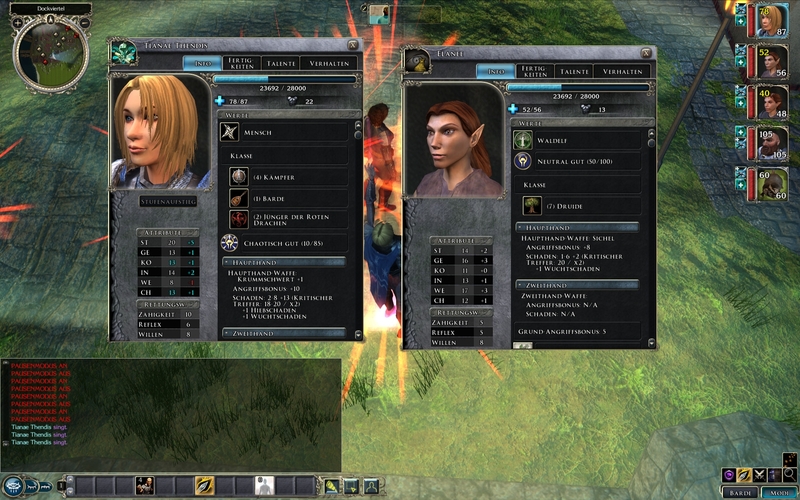 Updated version of DMcain's Companion Multi-classing. 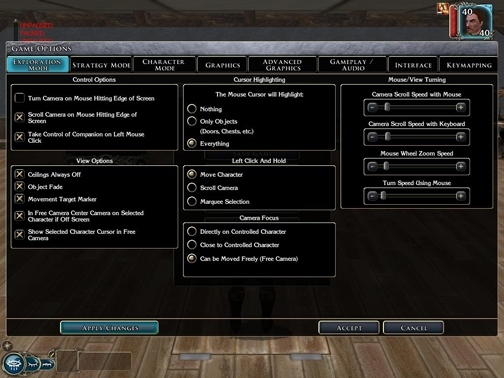 OC multiclassing should work now with SoZ installed. Thanks go to DMcain for the original work. 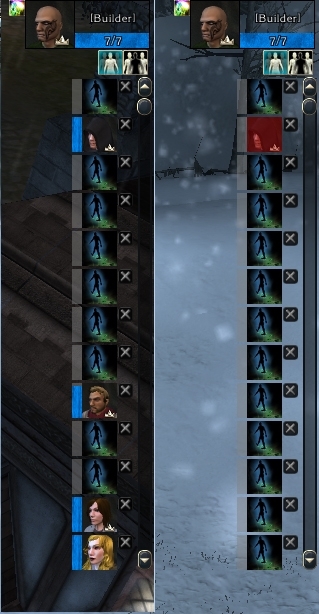 I missed the big ole NWN inventory. 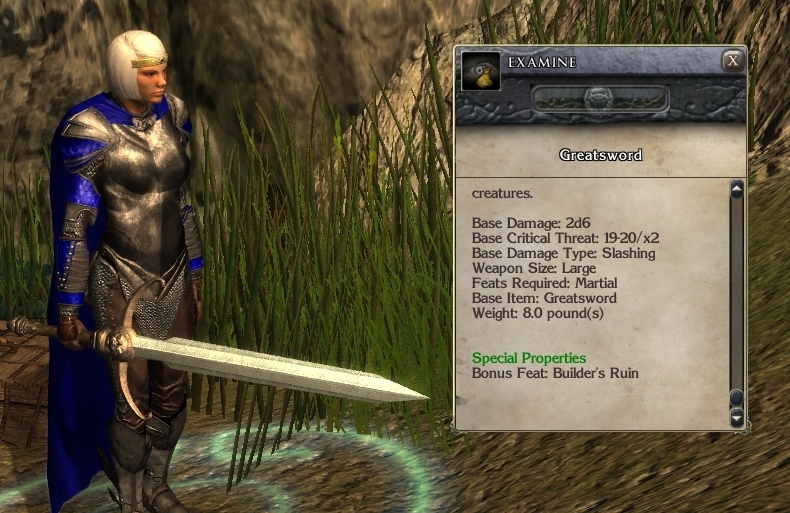 Enables counterspells in Neverwinter Nights 2, like it was in Neverwinter Nights 1. This GUI and associated scripts allows you to create your own custom calendar of an arbitrary number of days, including support for zero or one leap days. A collection of 63 portraits that I made using artwork that I found in various places on the net. All credit goes to the various artists who created these pictures. What the heck, I've decided to do another pack. 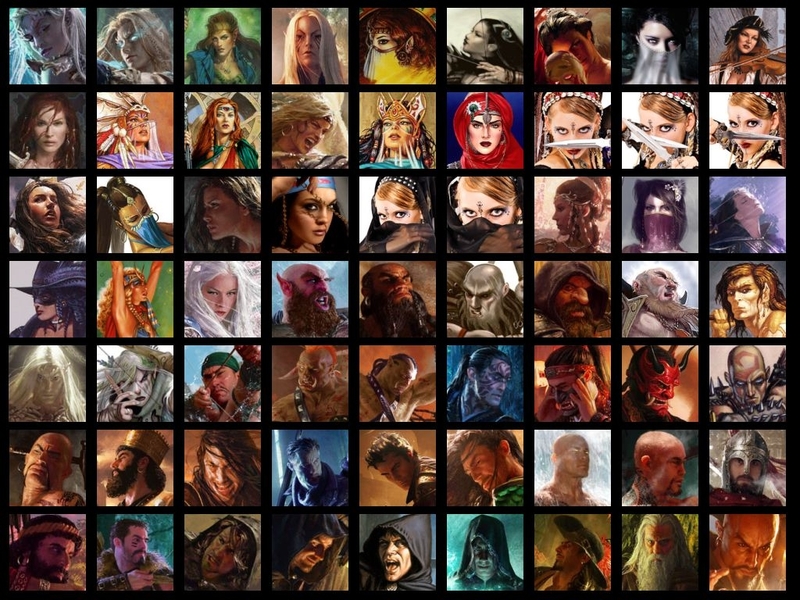 As always, 21 portraits of various races and genders! 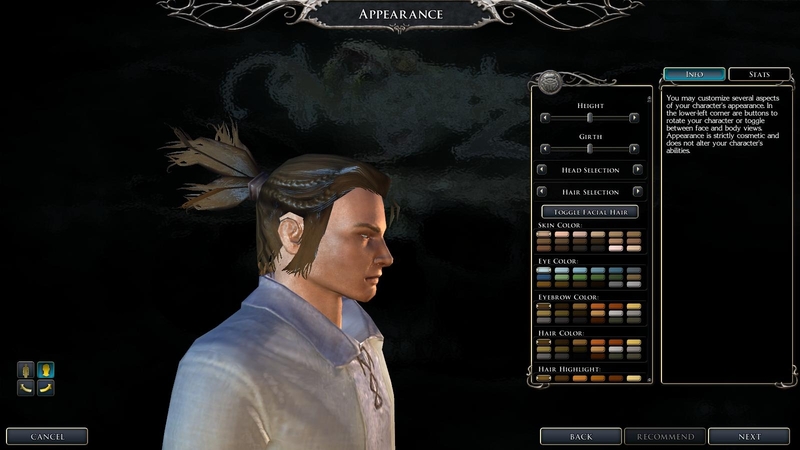 This makes the male Air Genasi hair available to humans. 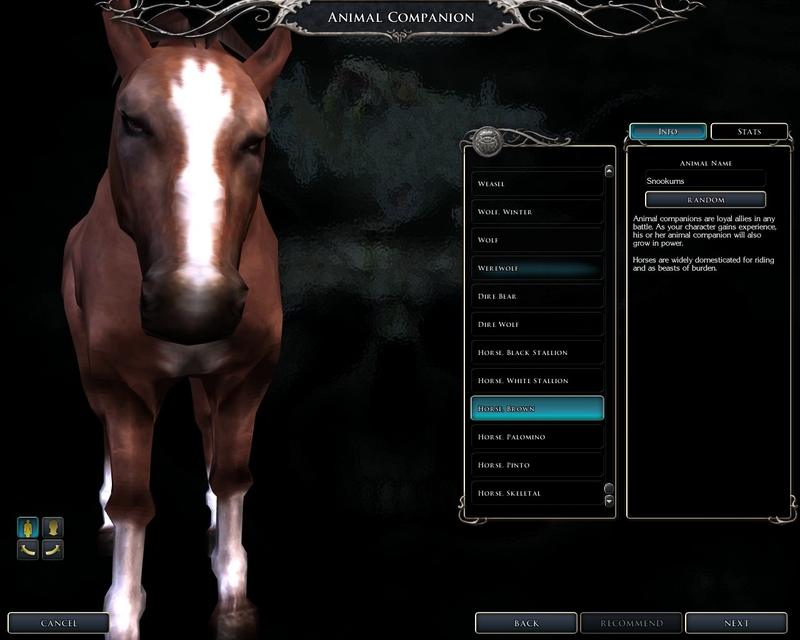 Niashu's and Night_wolf's animal companions and familars updated to work for Storm of Zehir. 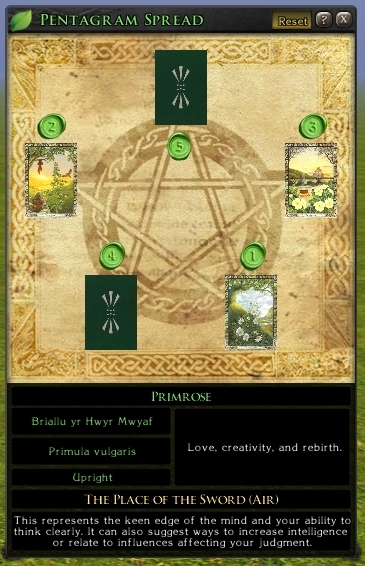 This download is for an interactive Druid Tarot deck/minigame. 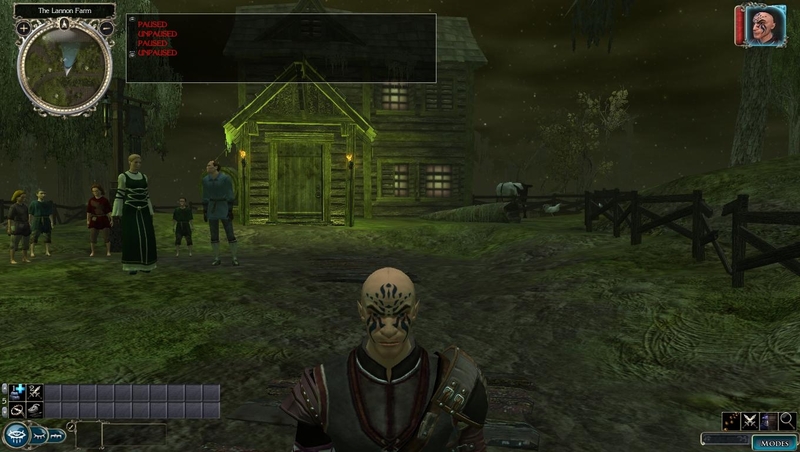 All playable NPCs from Baldur's Gate 1 converted for use as NWN2 PC soundsets. The majority of sfx have also been cleaned and remastered to improve quality. I really did not like the look of the lightning bolt and chain lightning spells in this game so I changed them a bit to look more like real lightning.